Capital Lighting is a family-owned lighting company located just outside Atlanta, Georgia. 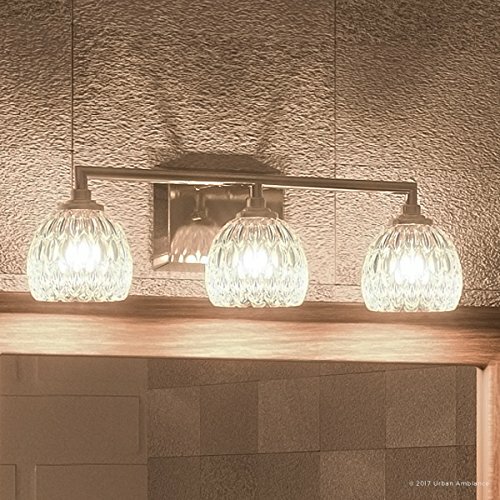 We pride ourselves on delivering stylish, high-quality products at affordable prices through some of the best lighting showrooms across the United States and Canada. 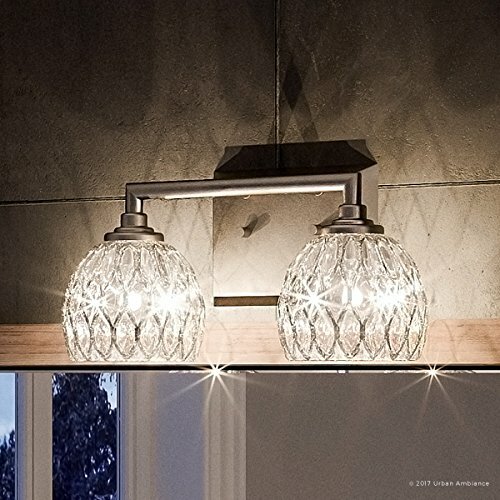 As you browse our site, you will discover why Capital Lighting has earned a reputation as an innovative lighting company who creates well-designed fixtures. 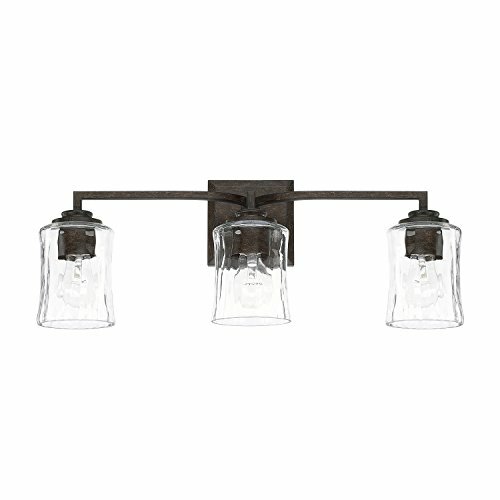 Copyright © Wholesalion.com 2019 - The Best Prices On Renaissance 3 Light Bathroom Fixture Online.